Stavrova, O., & Urhahne, D. (2010). Modification of a school programme in the Deutsches Museum to enhance students’ attitudes and understanding. International Journal of Science Education, 32(17), 2291–2310. A modified guided tour increased students’ intrinsic motivation, interest, and perceived competence, and was more interesting and less boring than a traditional docent-led tour. Providing students with more opportunities for group work and active participation led to improvement in understanding and motivational and emotional states during the visit. Experiencing less negative emotions (anger) during the visit and prior knowledge contributed to a better understanding. It is widely known that informal learning is considered more voluntary, open-ended, non-assessed, less structured, and more social than compulsory classroom learning dominated by teacher control, structure, and measurable outcomes. A challenge for museum educators and guided tour developers is to utilize instructional methods unlike classroom-like instruction to foster engagement, positive attitudes, and better conceptual understanding of science. Class visits to informal settings are different because children do not have as much free choice and are more likely to experience negative emotions. A further challenge is to find ways to reduce negative emotions, which may affect learning. This study implemented a quasi-experimental design with four homogenous (in terms of prior knowledge) grades 8 and 9 (ages 13–16) mixed (54% male) secondary school classes to explore which kinds of instruction and how specific motivational and emotional states influence student achievement in a museum in Munich. 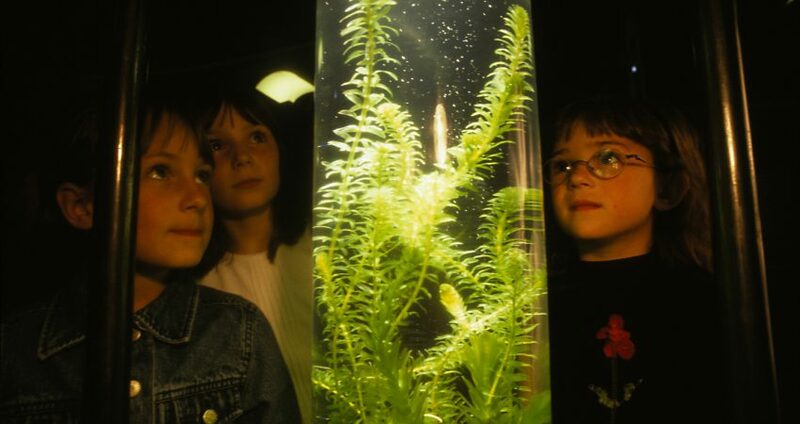 The experimental program utilized recommendations from the literature on optimizing school group visits to museums by designing a program to fit with the school curriculum that encouraged active student participation, group work, increased variety of activities, and varied sensory modes encountered when learning about “energy forms and their uses” in the museum. The program’s content or duration was the same in the control and experimental groups. Changes in students’ understanding of energy in this informal setting, intrinsic motivation and perceived competence, situational interest, negative emotion, and satisfaction with the visit were measured using modified versions of a variety of existing questionnaires, mind-maps, and multiple choice tests. The findings show evidence of cognitive learning, significant improvements in student understanding and motivational and emotional states in organized visits. The findings also suggest that students’ visit-related emotional states (anger) predict the degree of their topic understanding after the visit, even when demographics and prior knowledge are taken into consideration.